Facebook Promotion test updated on squeeze page to test. YOU CAN GET ANY OF THESE PRODUCTS FREE! With an initial order over $50 you save an additional $7.50 off our wholesale prices. Your $7.50 savings will cover the cost of any of these products. on EVERY Order. No Minimums! 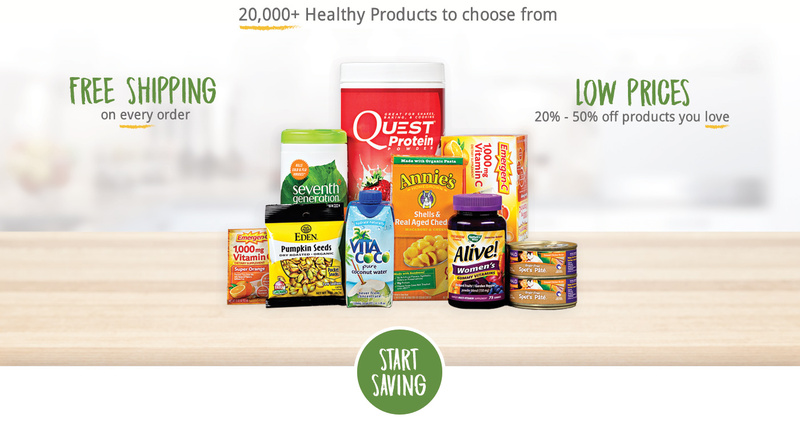 You'll get instant access to savings of up to 50% on 20,000+ healthy products. 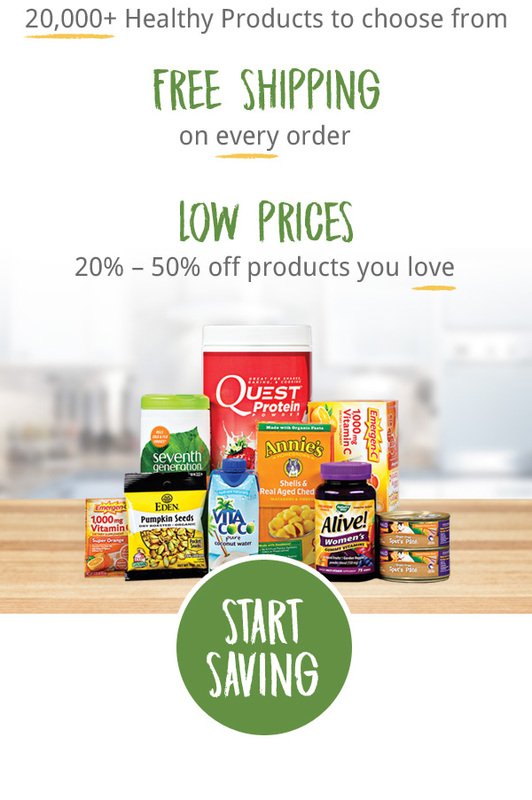 We'll send you specials on our most popular products. You get wholesale prices and free shipping on everything you buy. We plant a tree with every order. Your Free-trial starts with your first order. You can easily cancel or keep the Membership for just $99.95. We guarantee you'll save more than the cost of your membership, or we'll pay you the difference in shopping credit! Over 40,000 Trees Already Planted!